Such sweet layouts! Congrats on the guest gig! 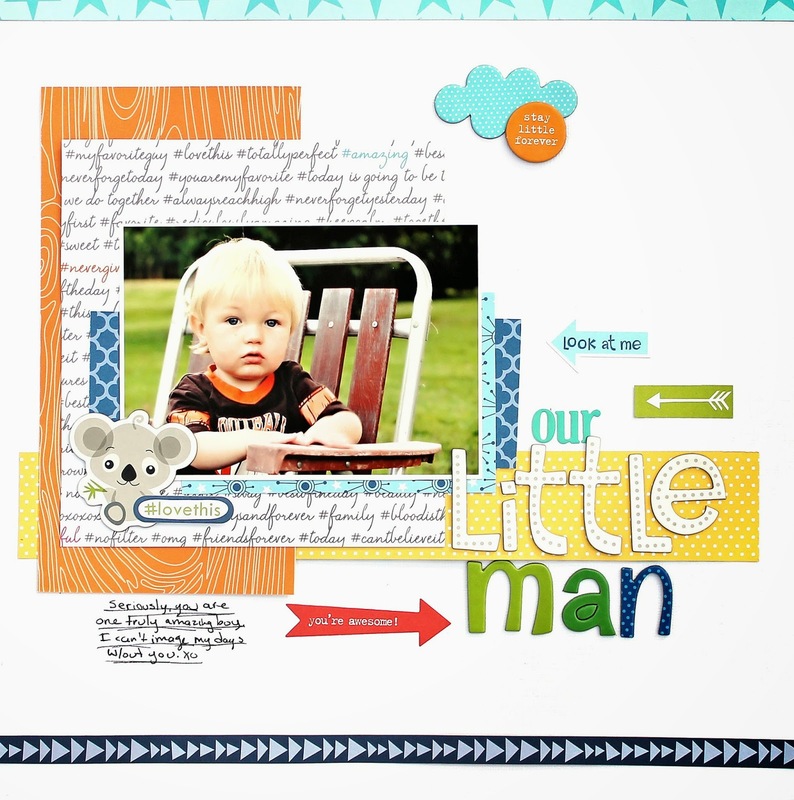 These layouts are adorable! I LOVE your work, Angie! And I LOVE Bella Blvd products! Thanks for sharing!